To lock down one of your most precious possessions, there’s nothing better than automotive and wheel clamps. 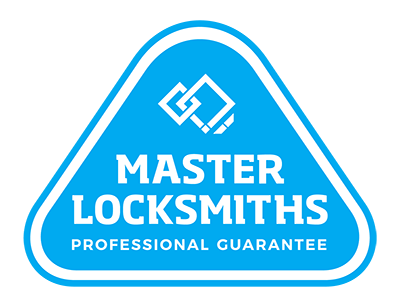 Local Locksmiths provide a range of locks and clamps for your car or trailer, ensuring the ultimate visual deterrent and added anti-theft features. Contact us today to learn more about our automotive and wheel clamps or explore our range below. Invest in complete automotive protection in Auckland. Call us on (09) 536 5050 or 0508 LOCKSMITH (0508 562576).